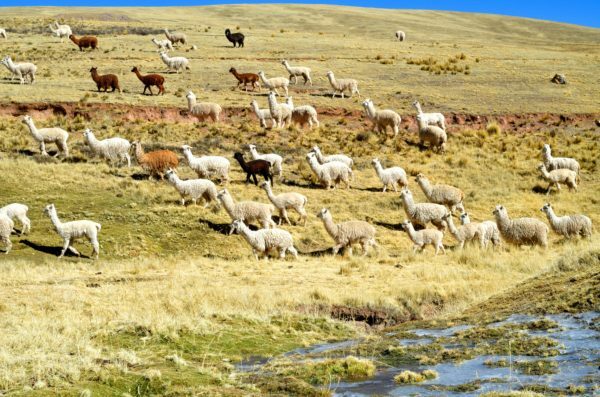 Because of its complex topography, Peru hosts a wide variety of climates, ranging from hot and dry on the Pacific coast to temperate in the Andean valleys, cold in the highlands, and hot and humid in the Amazon. 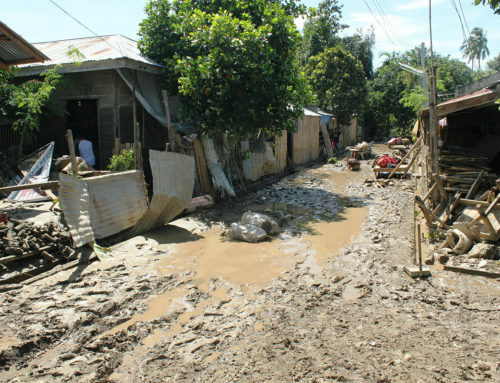 This leads to different natural hazards putting the population at risk. 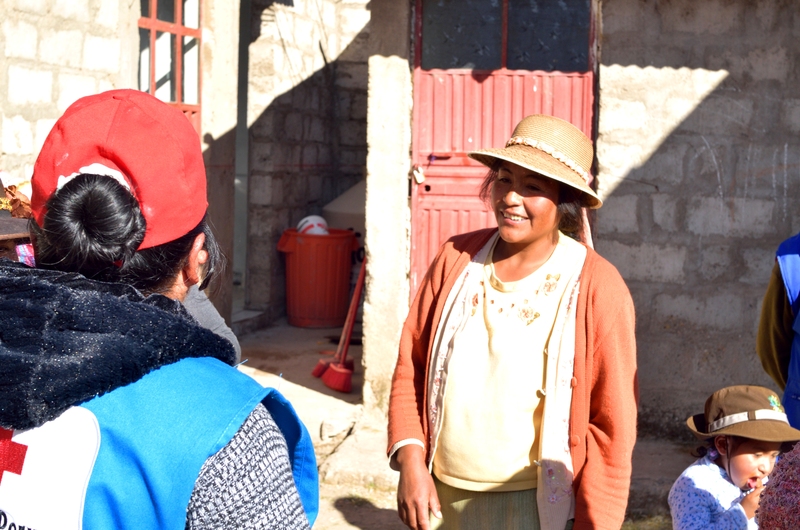 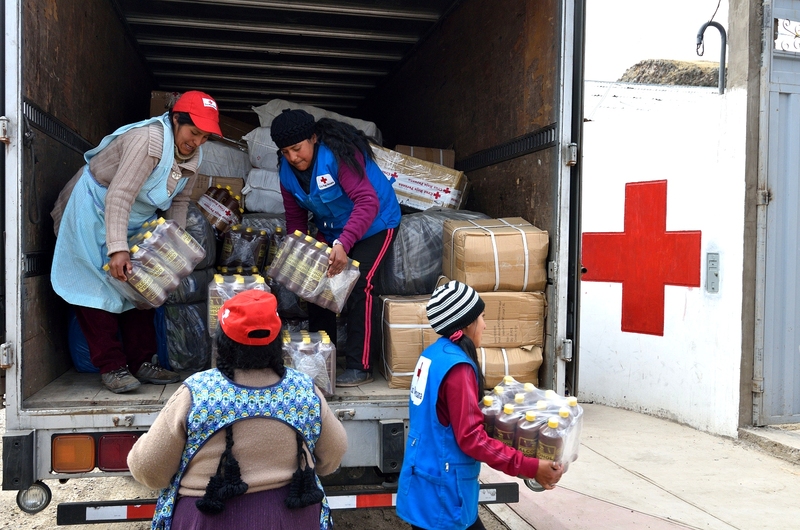 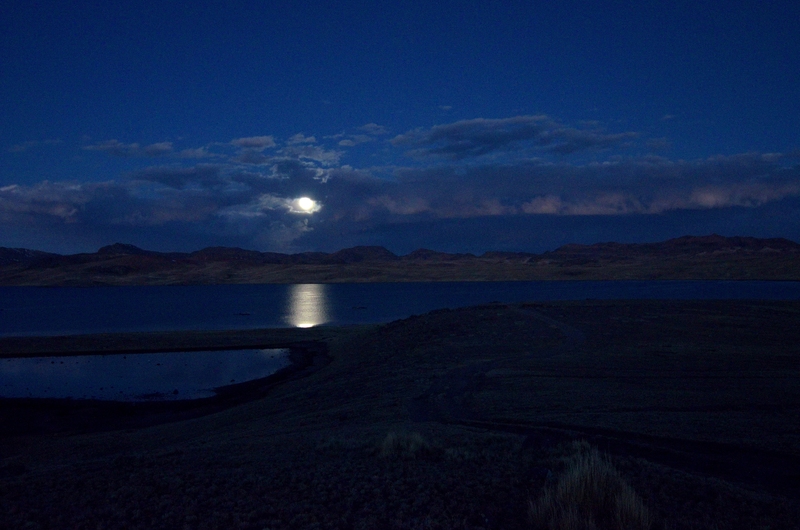 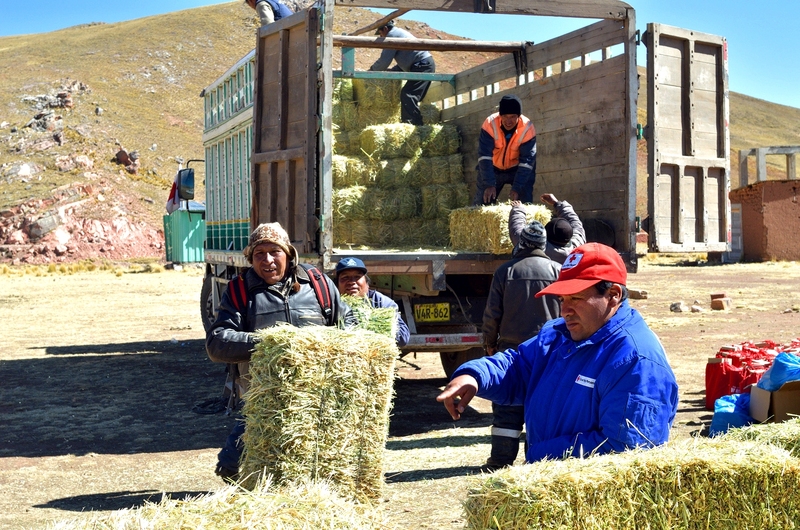 Extreme cold affects families in the Andean highlands. 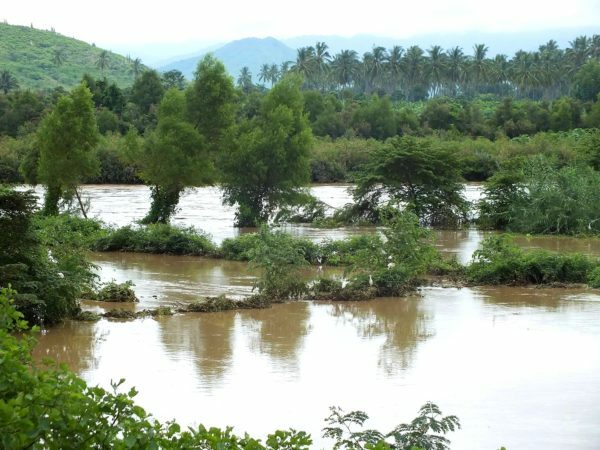 Flooding is a regular occurrence, particularly in the highlands and the rainforest (selva). 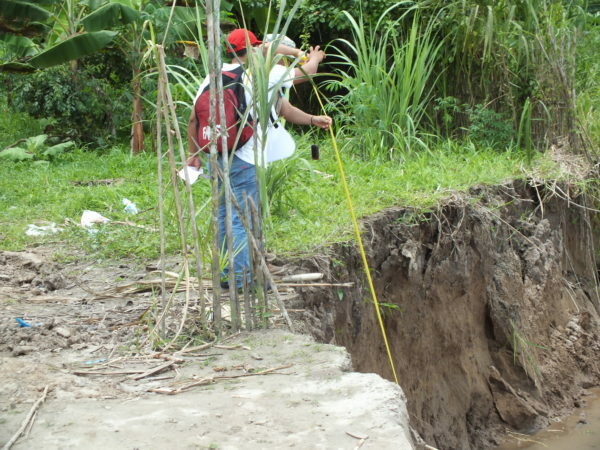 Further, the El Niño phenomenon leads to particularly disruptive and damaging weather patterns. 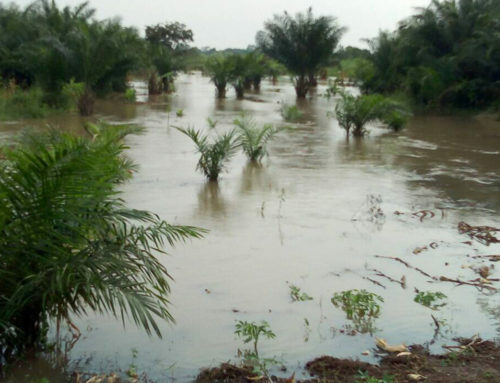 Moreover, heavy rain leads to flooding in the normally rainless coastal regions. 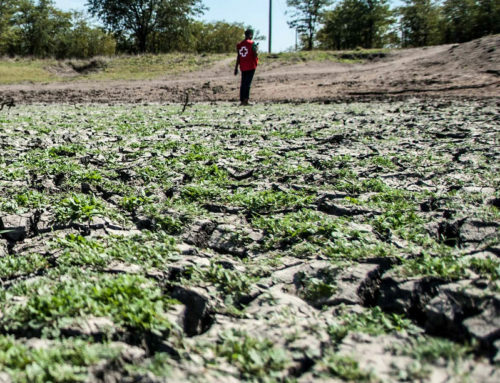 At the same time, the highlands can suffer from crippling droughts. 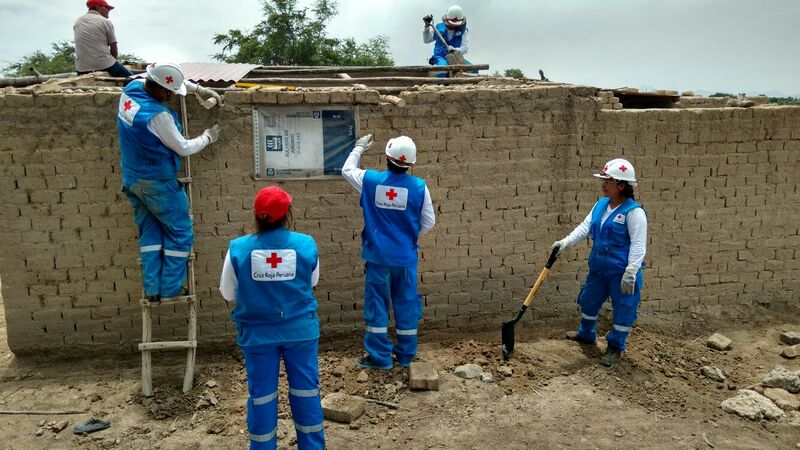 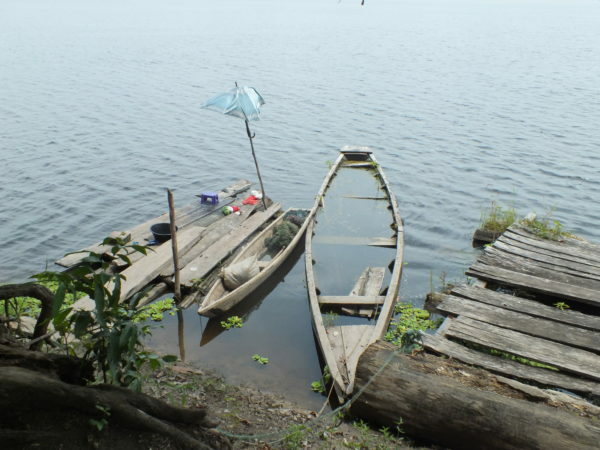 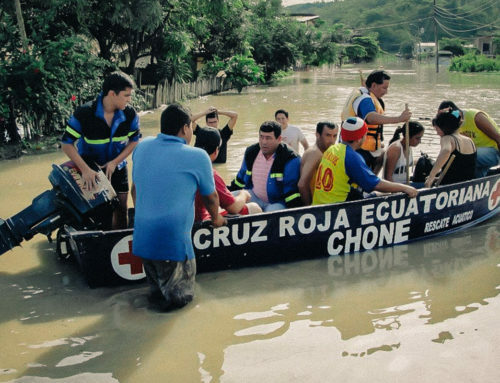 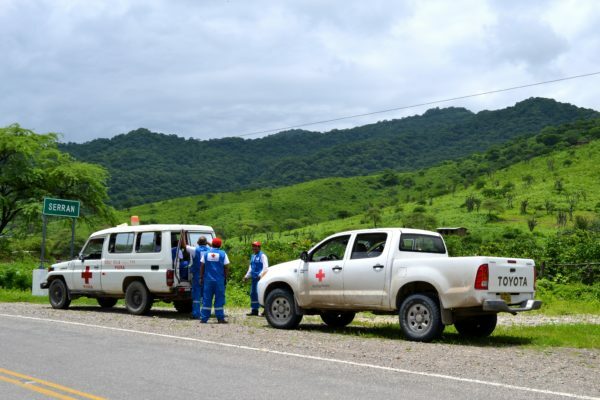 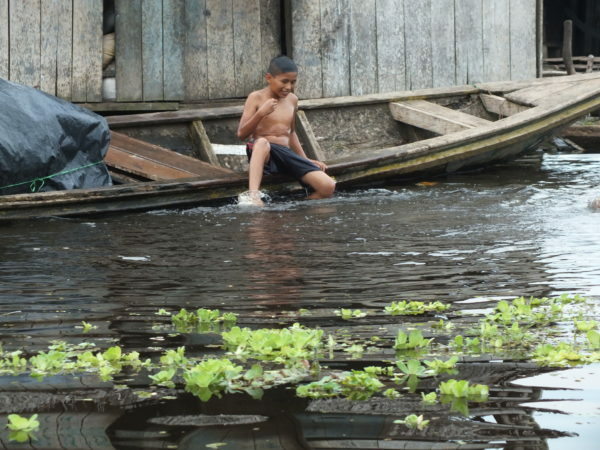 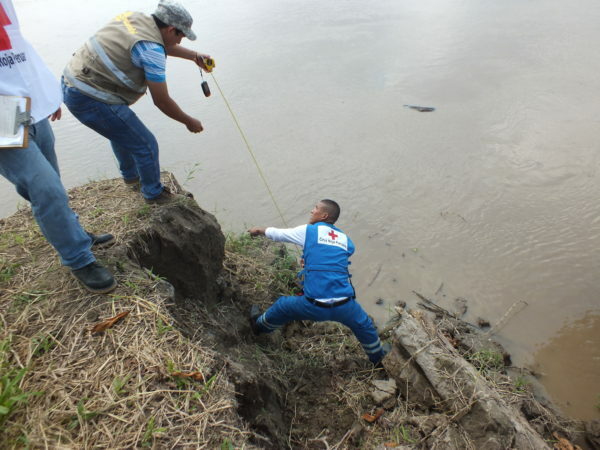 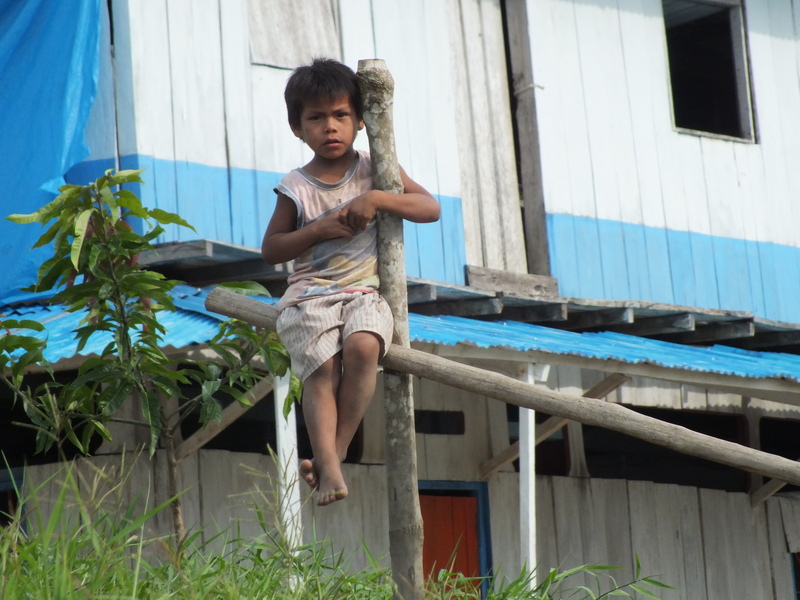 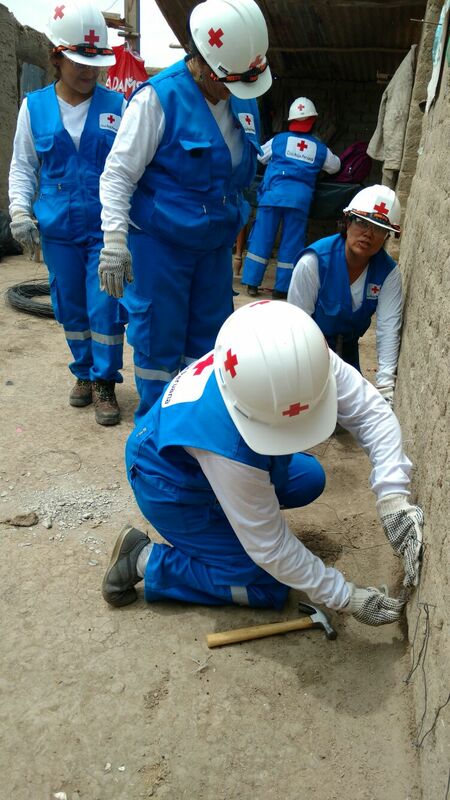 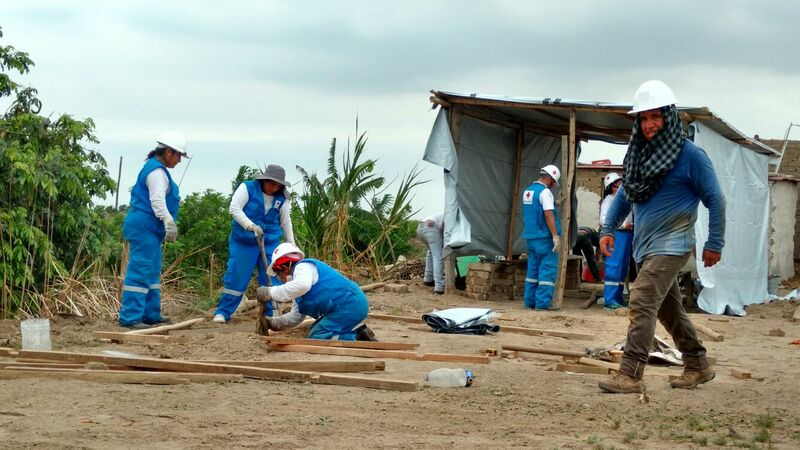 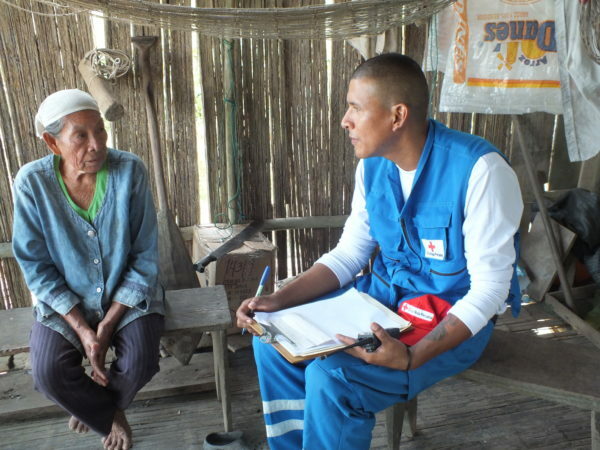 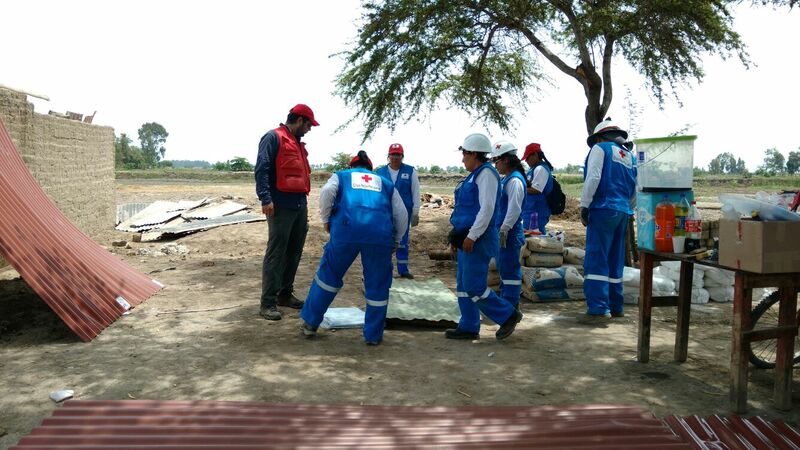 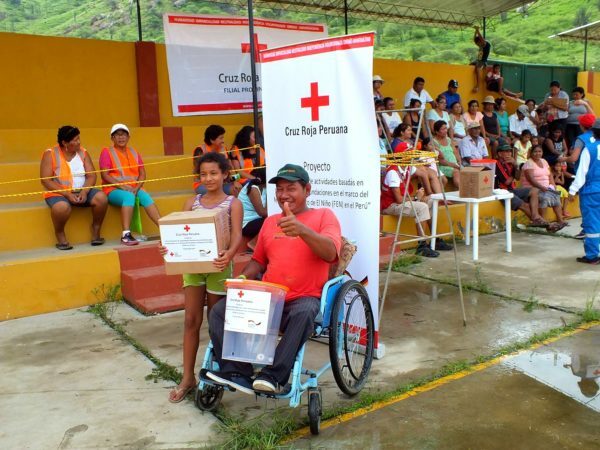 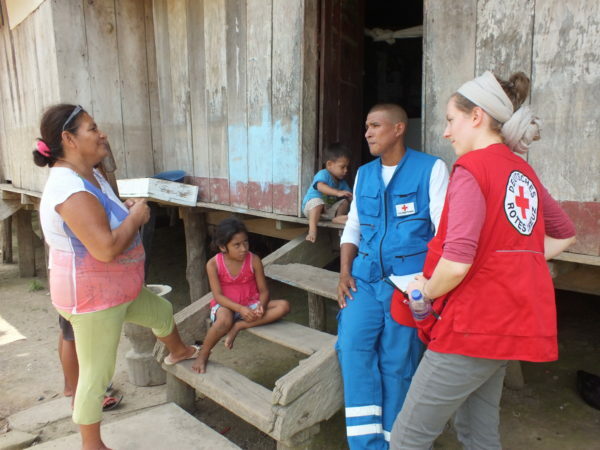 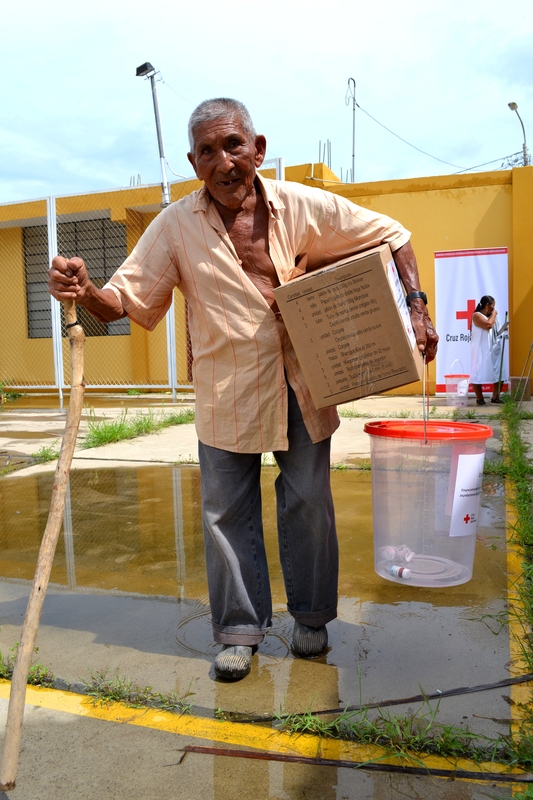 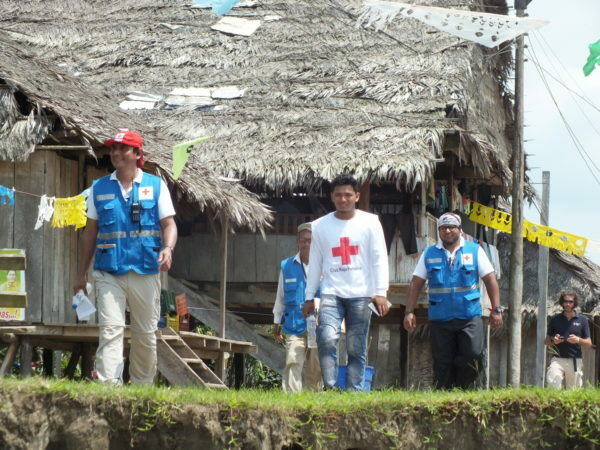 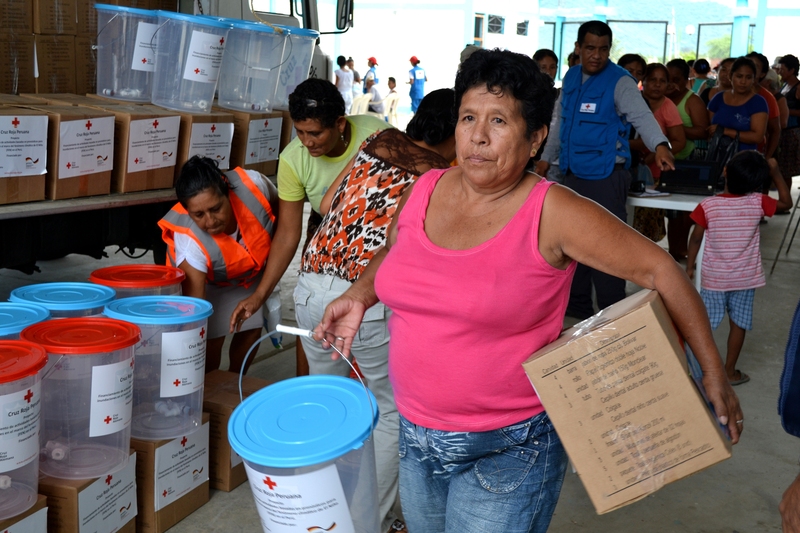 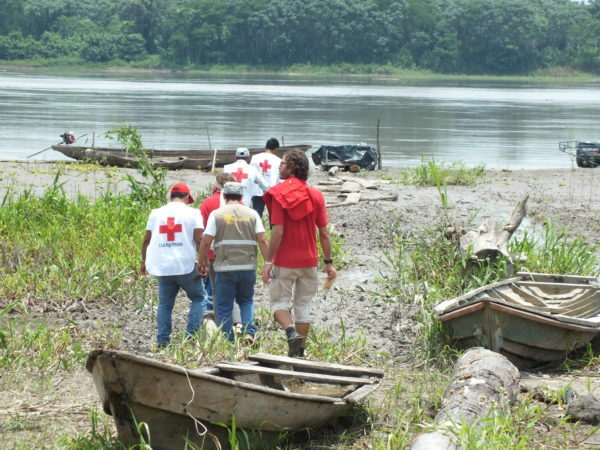 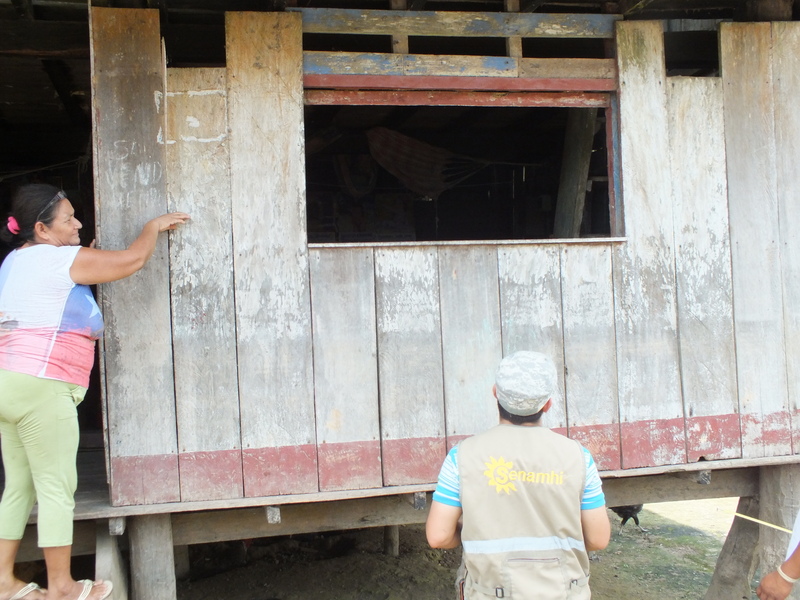 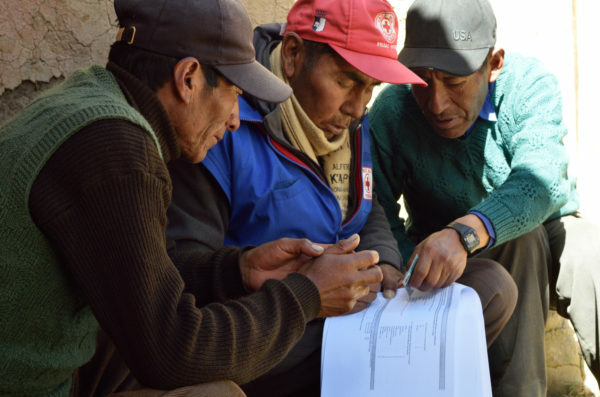 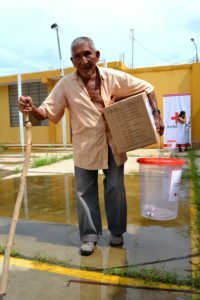 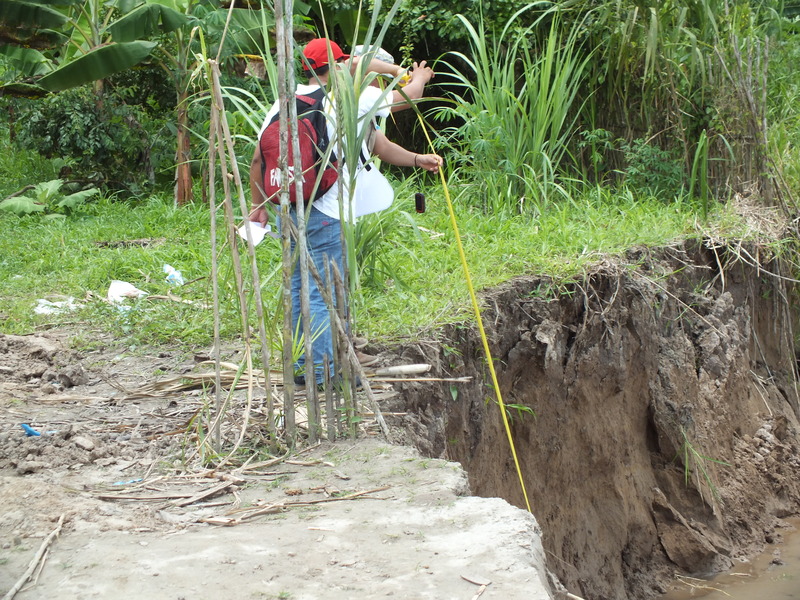 The Peruvian Red Cross has mapped out a comprehensive program of early actions with an aim to reduce the impacts of slow onset floods in the Amazon rainforest, of strong rains in the context of El Nino and of extreme coldwaves in the Andean Highlands. 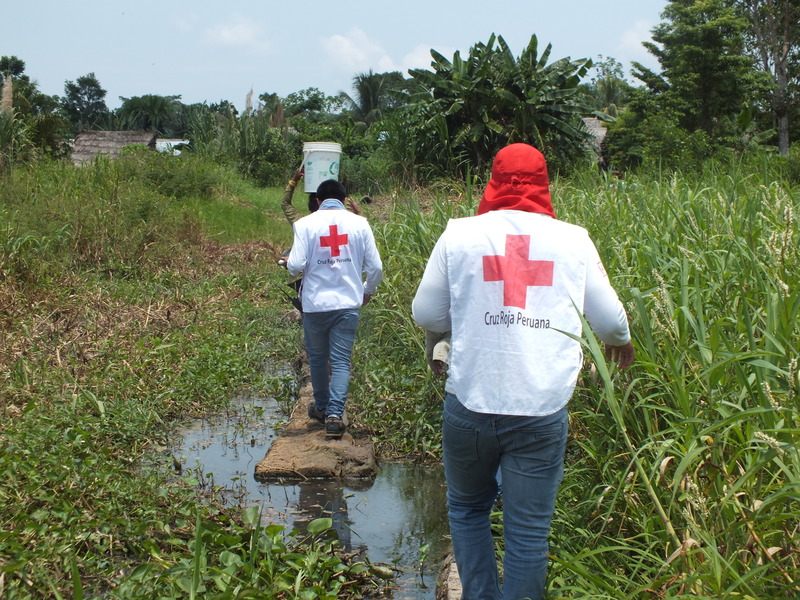 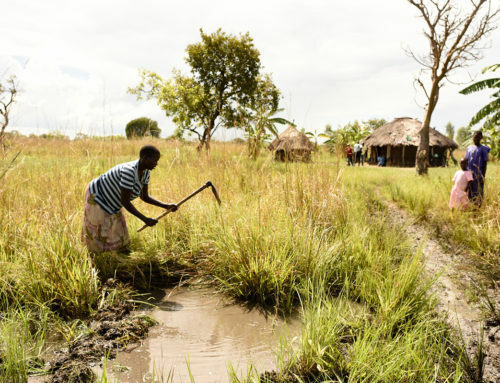 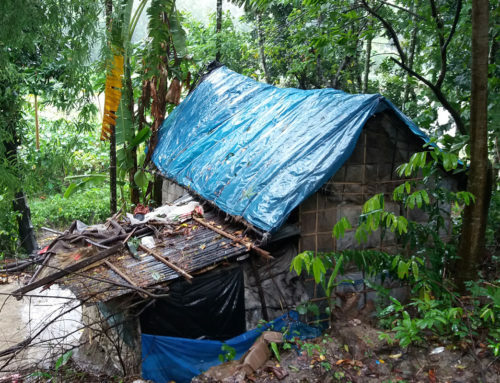 For strong rains and floods early actions include first aid training, provision of safe drinking water and hygiene kits, as well as strengthening and protecting houses. 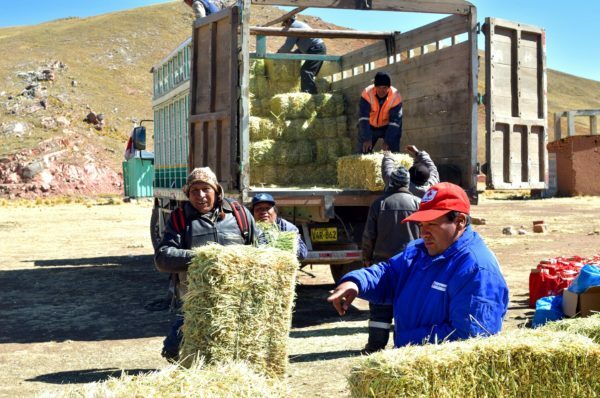 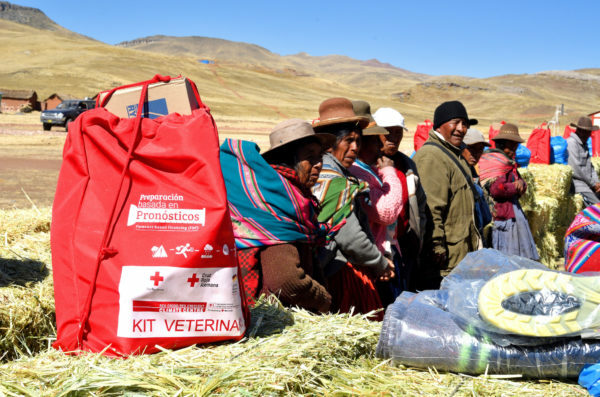 Early actions identified in the Andean regions include the distribution of family warm-up kits and protective winter gear to reduce pneumonia and other diseases occurring during cold waves, as well as veterinary and feeding kits for alpacas, which are basis for many families’ livelihoods.